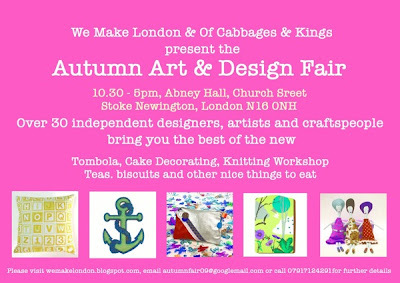 This time next week, I'll be taking part in another craft fair - this one is organised by We Make London, and is in a hall in Stoke Newington. 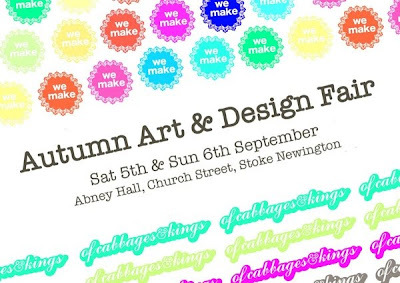 I've been a visitor there before so am really looking forward to actually taking part and having my own stall!! These are my dolls at the bottom of the flyer! !